Made entirely of silicone, Mount Gushmore is a clitoral-focused attachment with four cascading ridges at the front, allowing users to grind at varying heights. The centre pommel was designed for vulval stimulation, while the overall staggered shape is said to allow for greater sensation control. 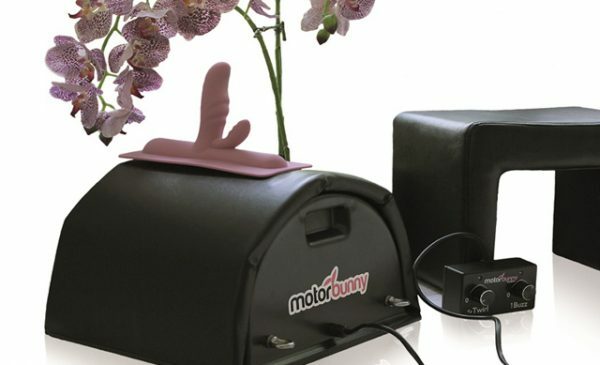 The Mount Gushmore attachment is available exclusively at Motorbunny.com for $29.99.